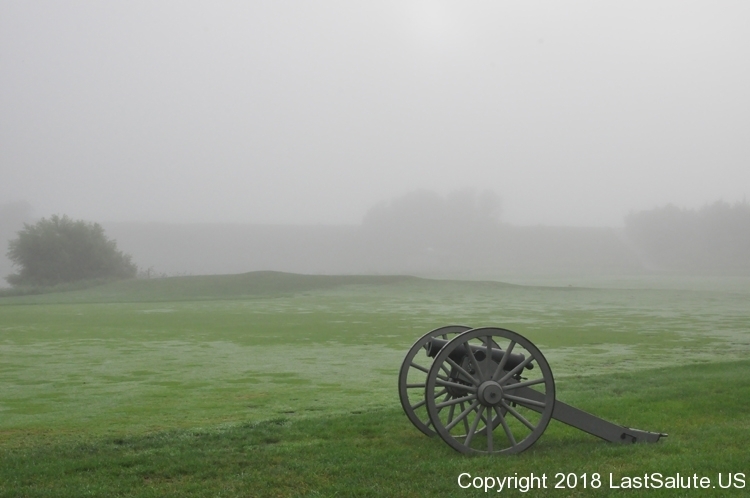 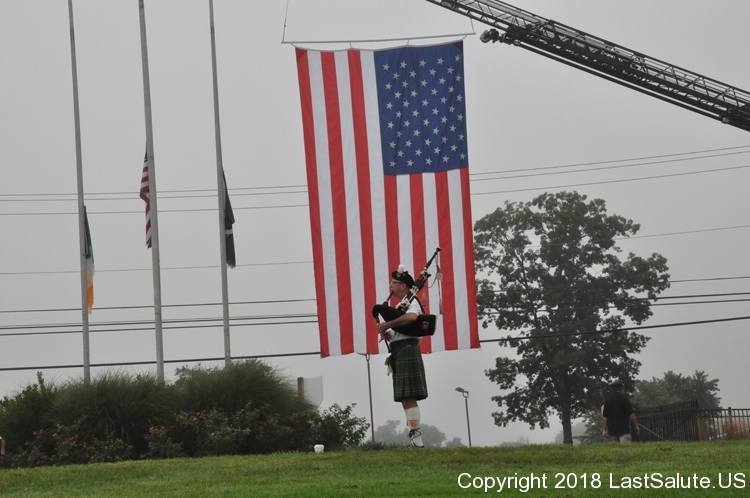 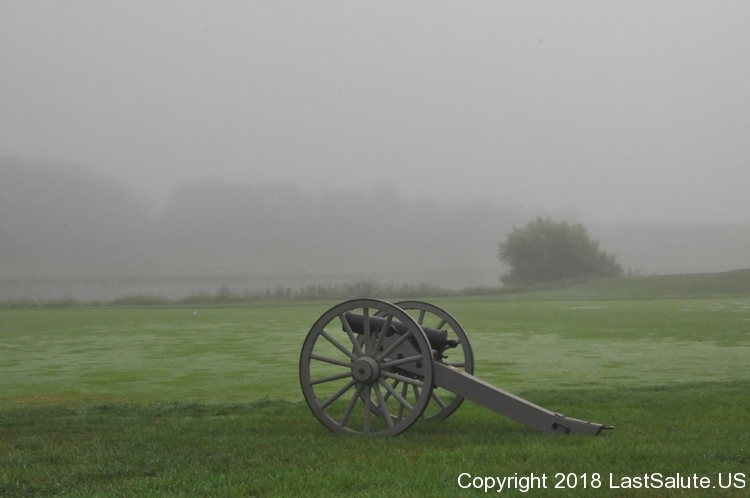 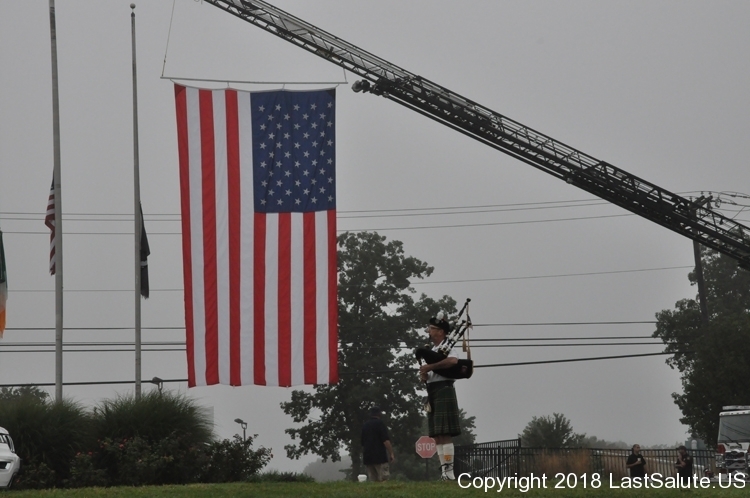 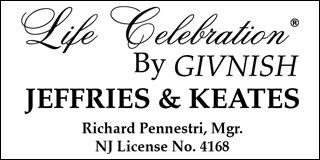 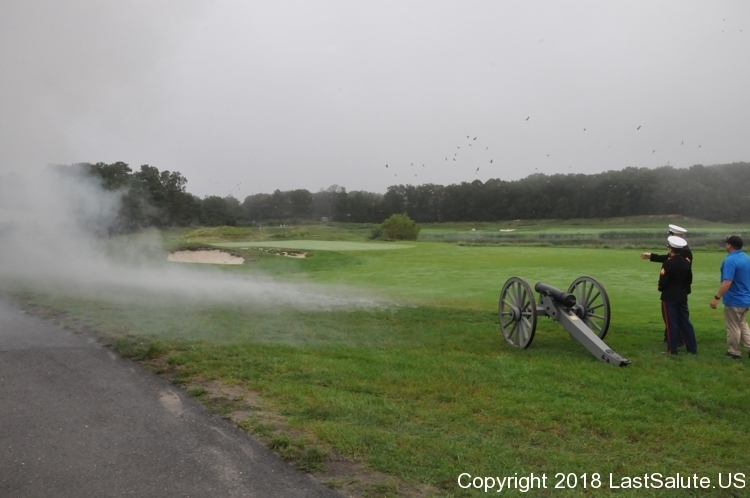 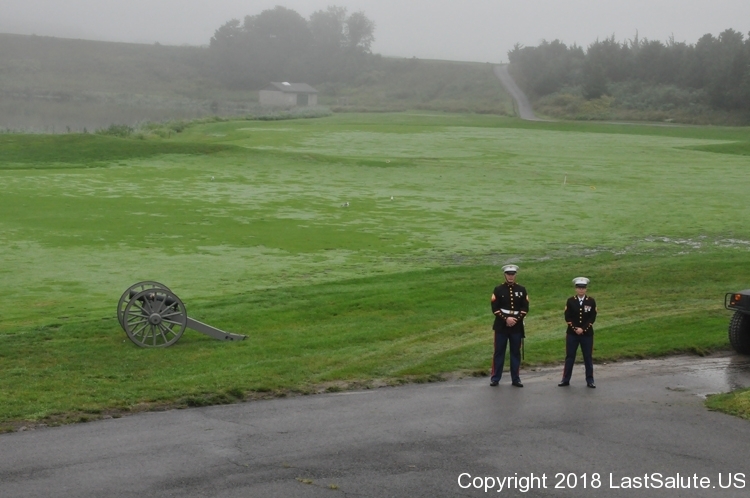 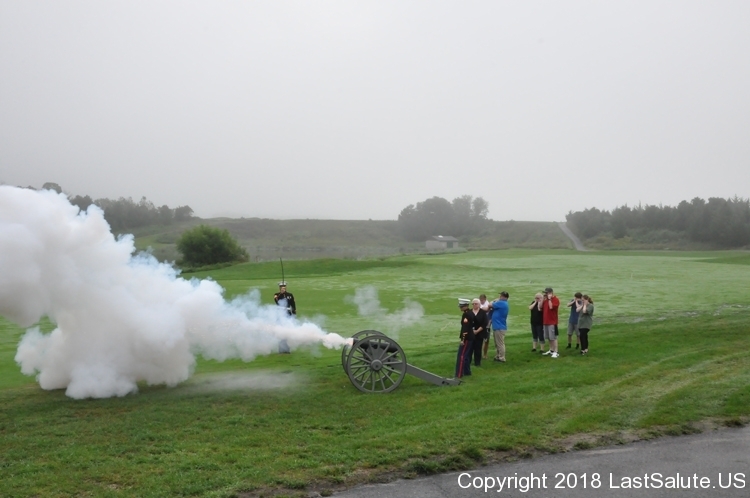 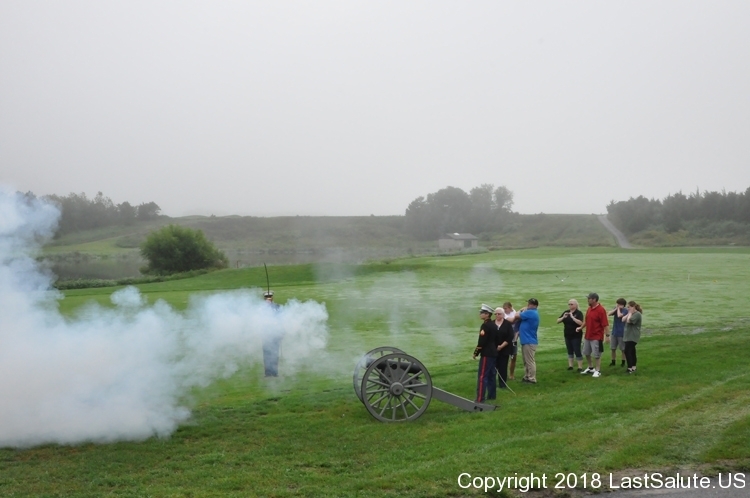 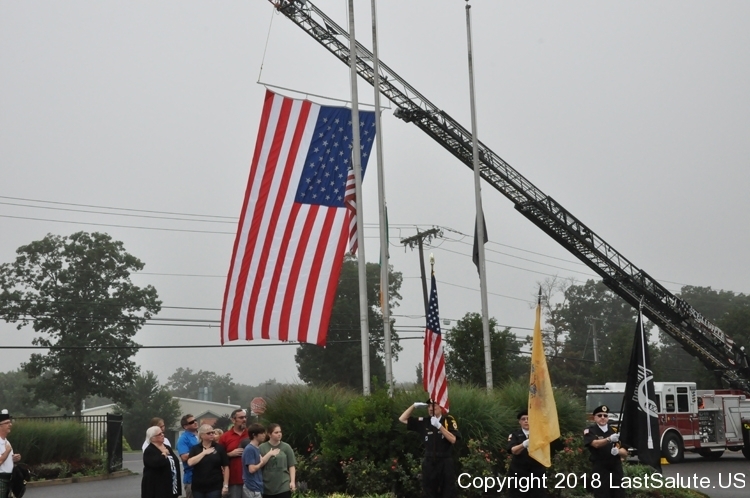 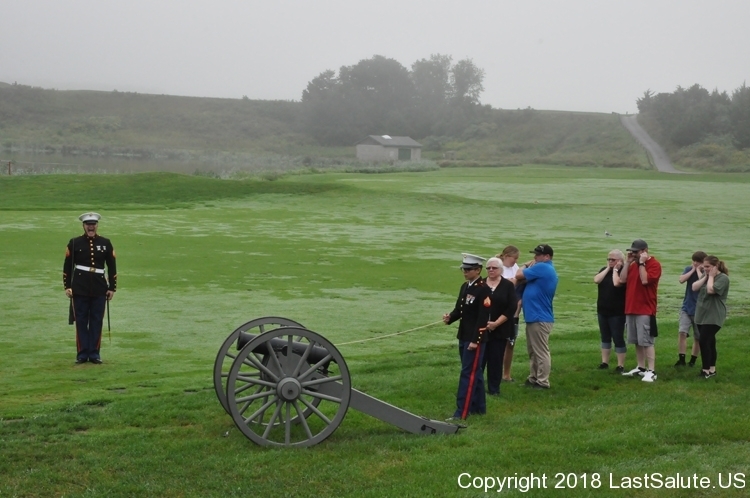 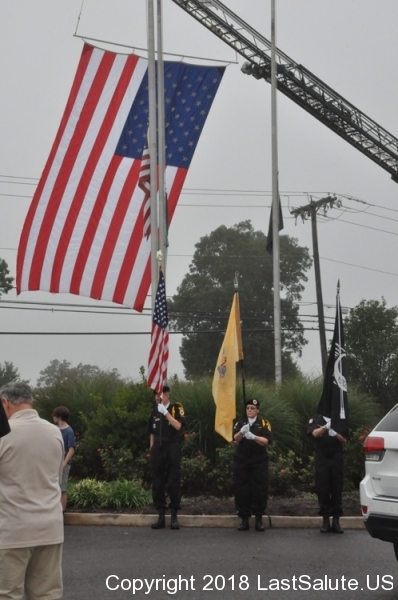 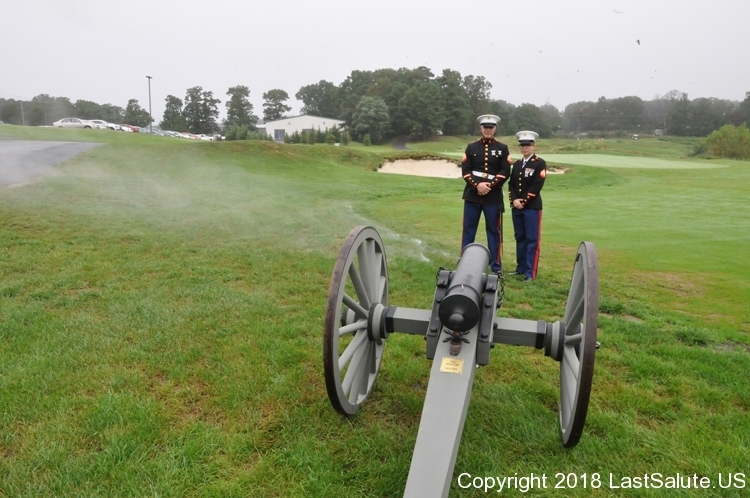 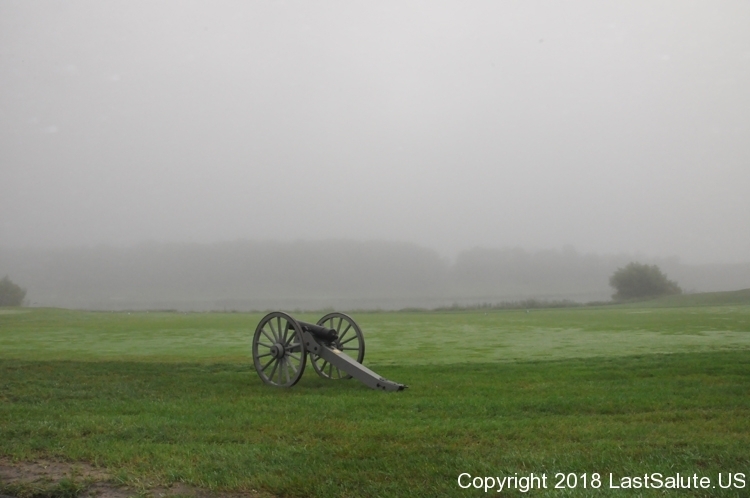 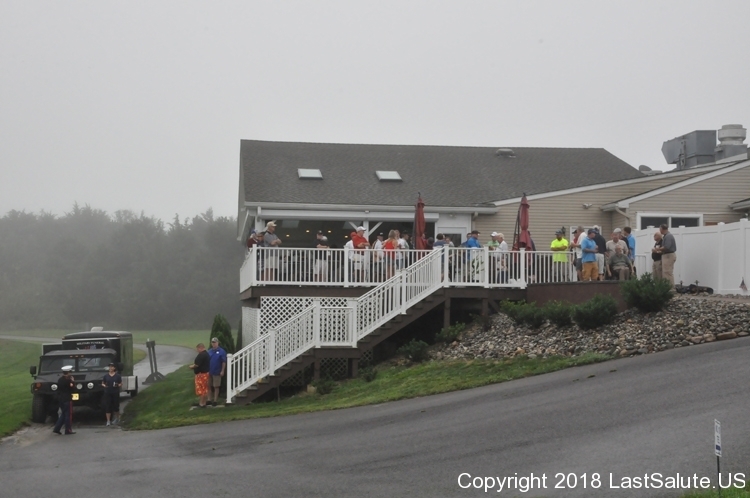 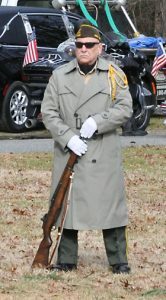 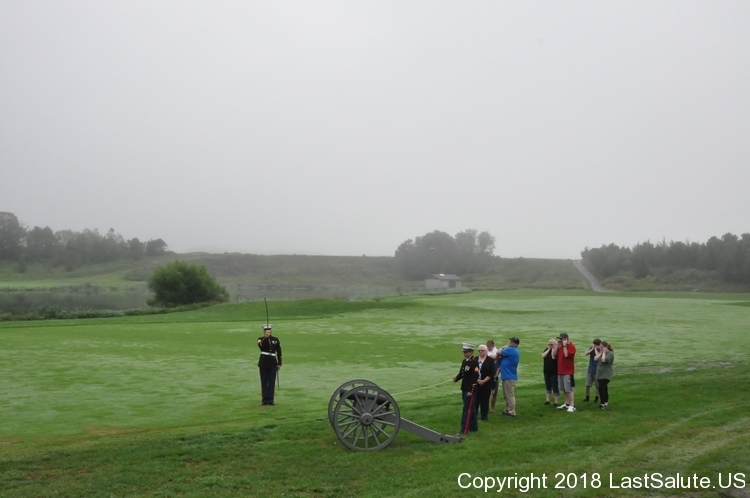 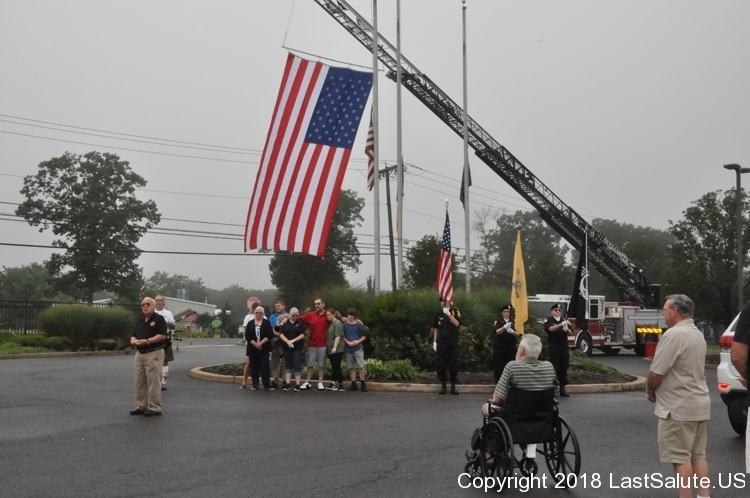 Last Salute was honored to participate in the opening ceremony for this year’s Tee Off For Veterans at McCullough’s Emerald Golf Links in EHT. 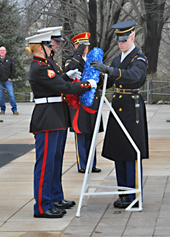 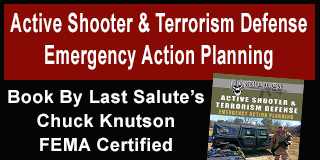 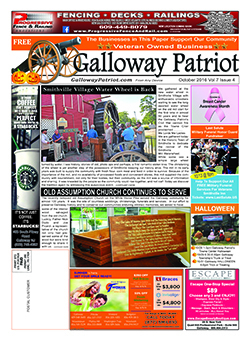 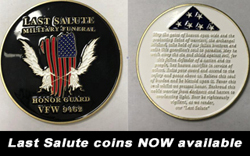 Last Salute helps veteran’s charities and veteran’s advocacy organizations as part of its mission. 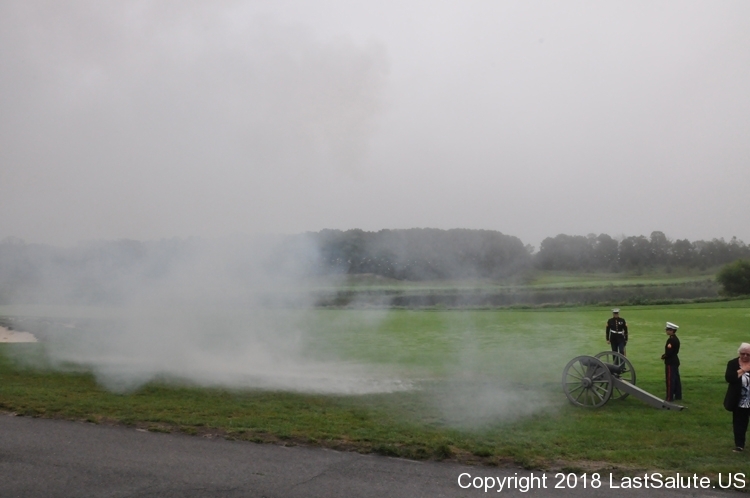 Here are a few photos…….